The Aintree Festival is almost upon us and that means the Grand National is only a few days away. 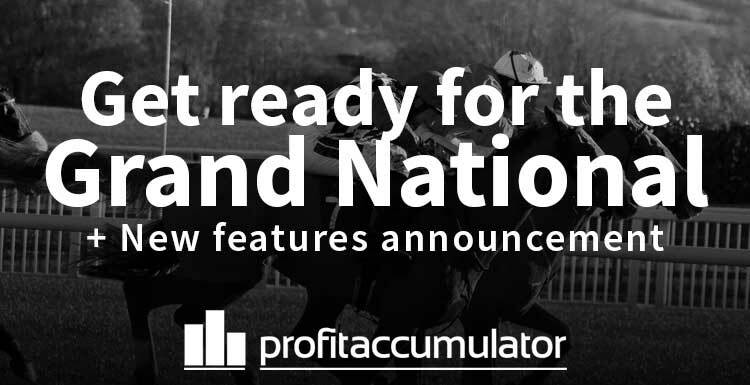 While it tends not to be as profitable as Cheltenham, the Grand National meeting is remains one of the key events in the matched betting calendar. The Grand National is the most popular race in the world to bet on, so there are plenty of offers to be found. It's profile means most bookies withdraw their new customer sign-up offers but, for matched bettors, there's still plenty of opportunities to earn some cash. With so much money changing hands, the bookies will be vying for their slice of the action and, like at any prominent festival, there will be free bet offers, price boosts, extra places and refunds. 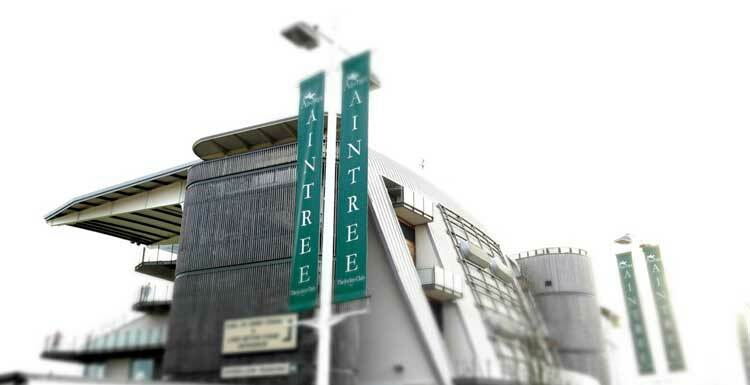 The Aintree Festival comprises 15 races across three days, from Thursday, April 6. Bookies will have plenty of bonuses available each day and the Grand National itself - at 5.15pm on Saturday, April 8 - will have a host of promotions. EtherealEntity: £317 profit, £109 of that was from the £125 offer! Cheadle: Many thanks PA. Made £230 Profit today thanks to hitting Goonyella. johnstan: £130.64 for this cat and was the only one of my mates sat there cool as a cucumber knowing I would win. sw9440: +£240.76 for me today on Grand National alone. Did 6 x £25 e/w on B365, one of which hit the magic 5th place. All other bets £10 e/w and covered all but 6 runners (ran out of time!). Started quite late in the day so made little to no profit from the each way qualifiers, but no big losses. Blue Sky Day: Spent a gruelling 12 hours watching bets and getting on every horse. A few late nights and early starts. Managed to land 5th and 6th and pull in approx £400 profit. so, worth the slog in the end. Sick of looking at odds, but very happy! 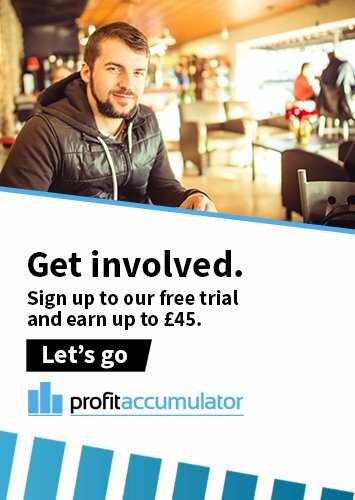 Profit Accumulator members can now take advantage of more new tools as part of a continuing effort to enhance our members' matched betting experience. The new features have been released in time to help maximise profits when matched betting at the Aintree Festival and on the Grand National. We announced a range of improvements to our service in March and we are delighted to announce more new features for members. Profit Tracker has proved a popular addition since it was launched in March and it now boasts even more useful features. Members can now use it to keep track of their balance, withdrawals and starting bank of each individual bookmakers, which should reduce the need for a separate spreadsheet. Last month, we made Acca Catcher available at no extra cost, along with Match Catcher. Acca Catcher is the best way to build accumulator bets for football offers. A feature many members have asked for was the capability to export saved accas to a csv file. This allows members to keep an offline record of any accumulators you have live. This should come in useful to any members who have been unlucky enough to have been gubbed by any bookies. The gubbing filter can be used in the offers section to remove offers from certain bookies who might have restricted accounts.